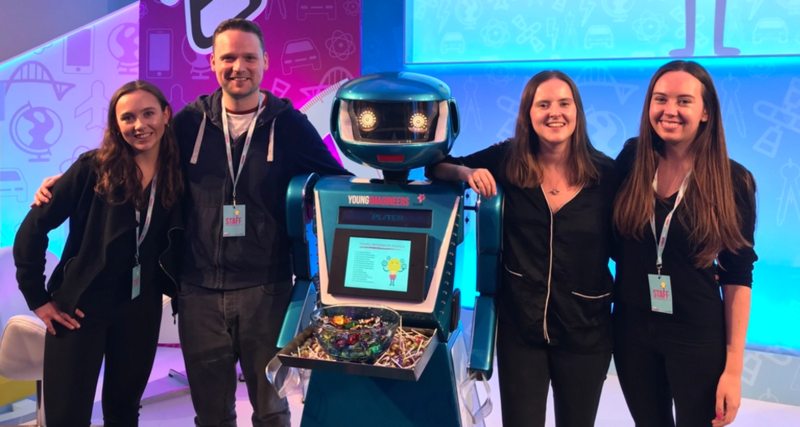 From robots and rugby to talks and trophies, find out what the H+K office has been up to in London in the past week. 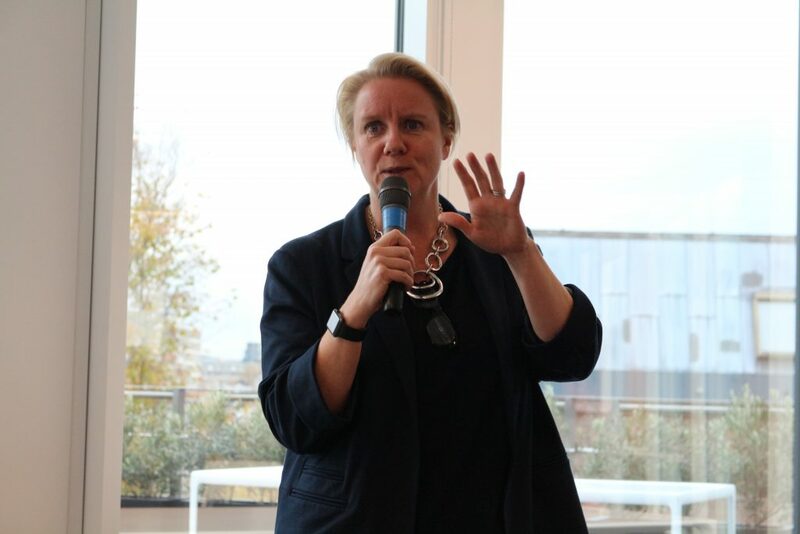 As part of H+K’s HER series, Wednesday morning began with an inspirational talk from businesswoman and stand-up comedian Julia Streets. Before setting up Streets Consulting, a business development, marketing and communications consulting agency, Julia’s career path was less than predictable. Her 8-year career at H+K began teaching executives how to use a computer mouse, and ended with a move to financial services in which she discovered a love of fintech and how technology can help businesses. After a global career in fintech, Julia decided to take some time out to write a comedy show and perform at the Edinburgh Fringe Festival. She has now managed to seamlessly combine her two loves by running her own fintech consulting agency and performing regularly in the City as a comedian and speaker. Take the time to look after yourself and your well-being – your physical and mental health are incredibly important. Switch off from technology and cherish human connection. Take the time to understand yourself and your career ambition, the way you work and who you turn to for support. This constant process of self-reflection will also help you understand your client needs better. How do you arrive in a room, on the phone or by email? Don’t be apologetic, be dynamic. People do business with people they like: it can be your differentiator. Work with gravitas and respect. Have the humility and dignity to say “I don’t know” to a client: it is not a mark of failure. Be intellectually curious, and be satisfied with never being satisfied. Karma comes around: have a good soul, be kind to people and generous in spirit, and good will come to you. 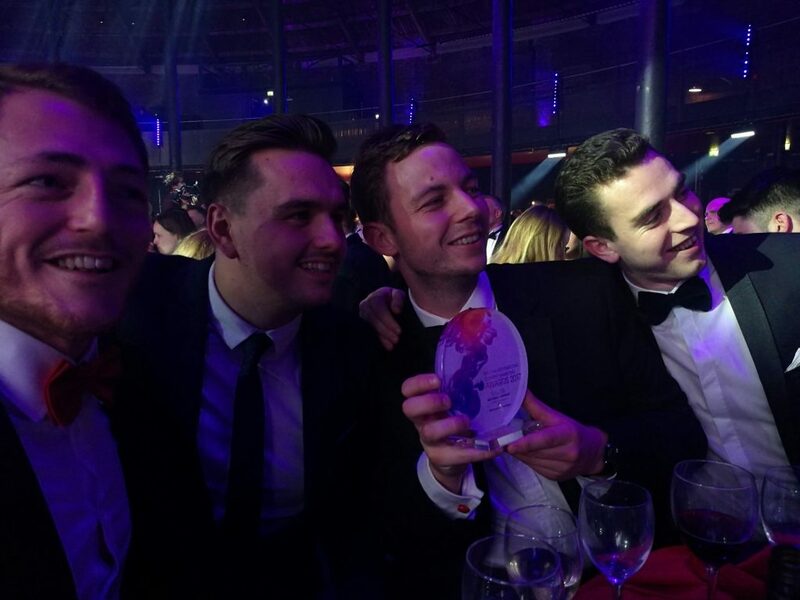 The Sports team celebrated their success at the International Content Marketing Awards where they picked up the silver trophy in the Best Video category for their work with HSBC: Sevens from Heaven campaign. We turned HSBC’s sponsorship of rugby sevens into a celebration of ambition by telling the story of the Fiji team in a 17-minute documentary. Replacing ambassador appearances and branding with purpose and values, our storytelling first strategy put HSBC’s purpose of Supporting Human Ambition on screens across the world without paying for a single TV placement. Sevens From Heaven is the story of Fiji Rugby Sevens, the winners of the HSBC World Rugby Sevens Series 2015/16 and the team that inspired the world at the Summer Olympic Games in Rio when they won Fiji’s first ever Olympic medal, and a gold at that! The film shows how a tiny island nation with limited resources took on the world at Rugby Sevens and won. Watch the award-winning film on YouTube and go inside the team with never-before-seen footage to see what it took to take a team from an island in the South Pacific to becoming the best in the world. The E+I team was shortlisted for the second year in a row at the Petroleum Economist Awards for Energy Consultancy of the Year. Unfortunately this year wasn’t our year, but it was a fantastic evening. The Statoil team headed down to the Science Museum for the final of Young Imagineers, a competition for budding young inventors. Here they conducted media interviews and captured visual content of the panel day – where the ten finalists presented their inventions to make the world a better place. Finlay’s hover wheelchair was inspired by his aunt and grandma, and will make it easier for those in wheelchairs use buses and trains. This week the Energy + Industrials team has also been supporting MSC Cruises on media outreach as the company took delivery of its new ship, MSC Seaside, the second ship it has taken delivery of in the past six months. 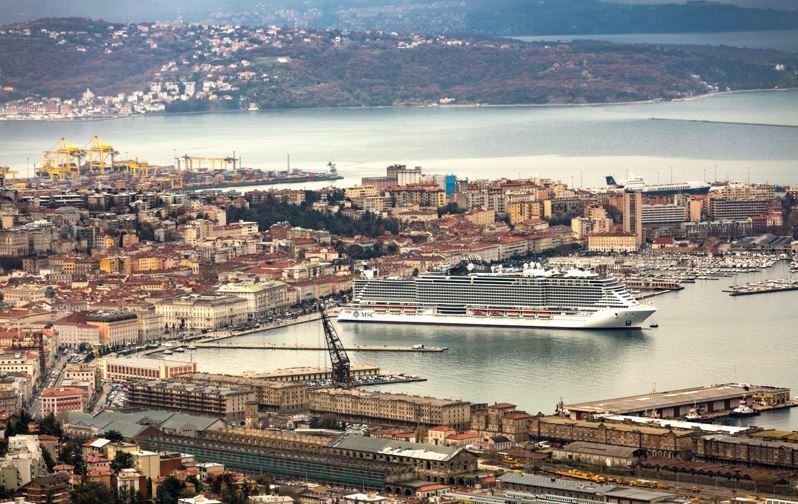 The ceremony in Monfalcone, Italy, attended by Sergio Mattarella, President of the Italian Republic, also saw the company accelerate its ambitious growth strategy, announcing a significant order for two more ships for €1.8bn.